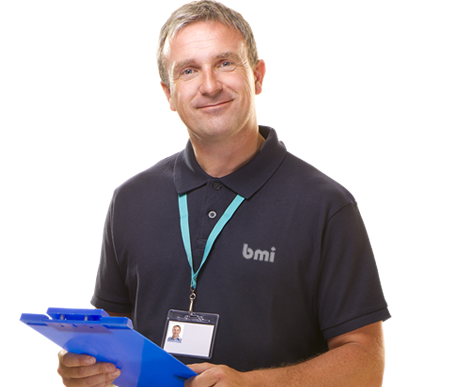 The bmi Parts Division is a major part of the service and support we offer to customers. Not only do we supply parts for the bmi range of vehicles, but we can also supply parts for competitor vehicles, offering a fast, competitively priced service. Everything under one roof. 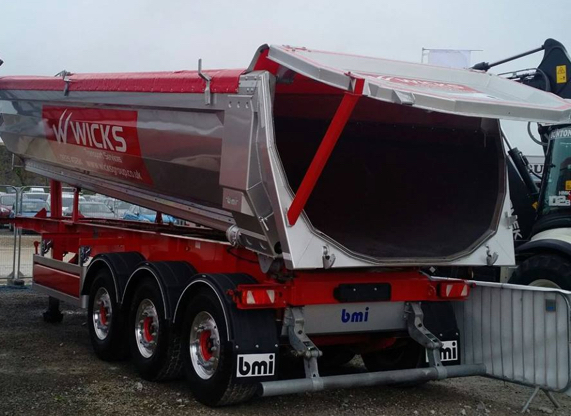 Parts and spares for all bmi trailers in the range and other branded trailers. Next day delivery nationwide from our Granville head office and PitLane Service & Repair Centre in the West Midlands. Get the right parts, by looking through our gallery of parts available. We cover lights, brakes, suspension, hydraulics, engine, filters, hoses and every other part in between. All genuine OEM parts with the assurance they are from the right source. Get the right parts, We cover lights, brakes, suspension, hydraulics, engine, filters, hoses and every other part in between.